About me. Profile of hiohio.net. Aloha and thanks for stopping by! I love to self-learn about new things and dabble a bit in everything. I enjoy planning trip logistics, trying out new food and recipes, and taking photos for fun. ​The perfect day to me is : Good memories, good company, and good food. ​You will find mini-trip reports, Japan trip planning ideas, reviews, and photos of my travels in Asia, Las Vegas, Oahu (Hawaii), and Arizona. I will do my best to include helpful information and not just inundate you with silly pictures. Since I am not affiliated with any company mentioned, I will not sugar coat my views. ​Food-wise, I love a good meal. In-fact, most of my trips now are planned around food. 3 Michelin stars at an affordable price? Count me in! All external links and prices provided are intended for your convenience only. (or near 98%) accurate and virus-free (...to the best of my knowledge). 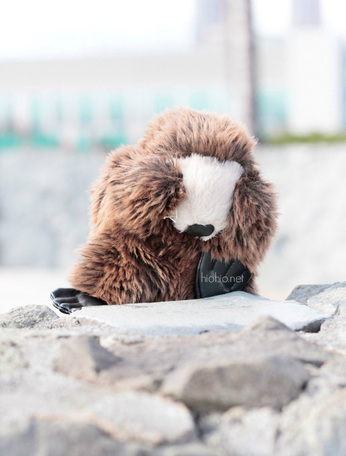 ​Any inaccuracies, omission, or outdated information is not intentional. ​My (non-professional) notes and advice are provided for educational and entertainment purpose only. ​ Please do your own research too! ​ ​Thank you for stopping by. She can be a bit shy when she's not giving me attitude. Posing for Mommy's camera, wearing cute dresses, and running around. 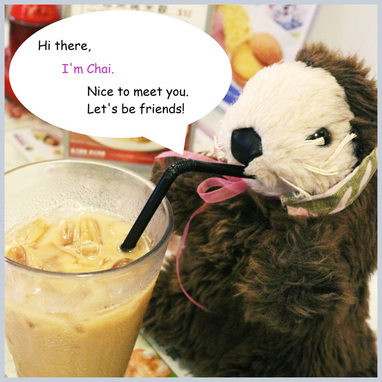 My name might be Chai, but I love to drink Milk Tea! ​ guest posts at this time. ​We look forward to hearing from you either way!